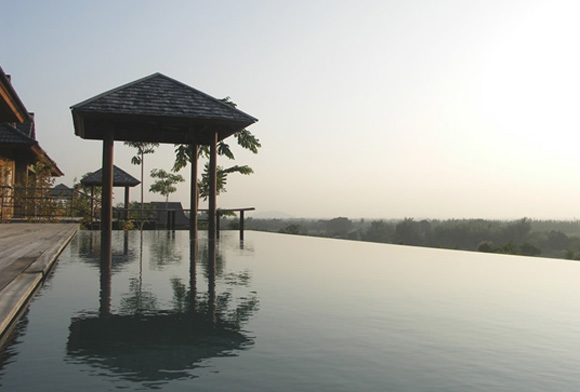 The AKA luxury retreat overlooking the Hua Hin countryside design blends Thai and Buddhist monastery architecture. The 19 guest villas, each with an infinity pool, are spread over 25 acres of gardens that provide golfers with utmost privacy. 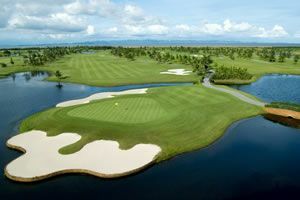 GUTI Resort by AKA Hua Hin is close to the Black Mountain Golf Club. Dine at one of the restaurants, or opt for a private villa dining experience. 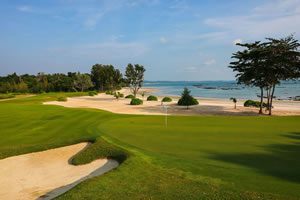 GUTI Resort by AKA Hua Hin makes for the perfect luxury golf resort.